Patricia J. 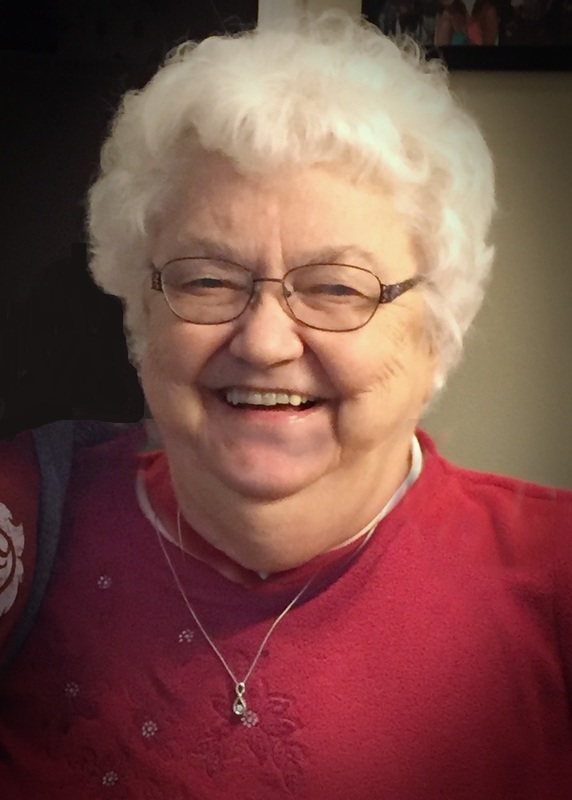 "Pat" Sermersheim, age 78 of Ireland, Indiana, passed away at 11:15 p.m. on Wednesday, November 21, 2018 at Memorial Hospital and Healthcare Center in Jasper. Pat was born on September 11, 1940 to Alfred J. and Mildred E. (Ebenkamp) Blessinger. She married James Sermersheim on September 29, 1960 in Holy Family Catholic Church. He preceded her in death on June 20, 2004. Pat was graduate of the Jasper High School Class of 1958 and was a homemaker and also worked as a teaching aid at Ireland Elementary School for over 30 years. She was a member of St. Mary's Catholic Church in Ireland and their St. Anne's Sodality. She was a volunteer at the Dubois County Museum and volunteered at Memorial Hospital in Jasper and was a member of their Auxiliary. She enjoyed traveling, quilting, was an avid Indiana Pacers and I.U. sports fan, and enjoyed spending time with her friends and family, especially her grandchildren. Surviving are two daughters, Annette Streicher (Ron), Ireland, Brenda Cordero (Manuel), Aurora, IL, three sons, Dr. Michael Sermersheim (Diane) Greenwood, IN, Jeff Sermersheim (Karen), St. Charles, MO, and Scott Sermersheim (Regina), Indianapolis, nine grandchildren, three sisters, Sue Pfau (Pat), Celestine, Mary Meyer (Charles), Dubois, Judy Cox (Ken), Jasper, and one brother, Terry Blessinger (Pam), St. Anthony. Preceding her in death beside her husband were two sons who died in infancy, two grandchildren, Travis Sermersheim and Daniel Cordero, and two brothers, Alfred "Fritz" Blessinger and Dennis Blessinger. A Mass of Christian Burial for Patricia J. Sermersheim will be held at 10:00 a.m. on Monday, November 26, 2018 at St. Mary's Catholic Church in Ireland, IN with burial to follow in the church cemetery. A visitation will be held from Noon until 6:00 p.m. on Sunday, November 25, 2018 at the Becher-Kluesner Downtown Chapel in Jasper, Indiana. The St. Mary's St. Anne's Sodality will pray a rosary at 11:45 p.m. at the funeral home. Memorial contributions may be made to the Ireland Elementary School Library or a favorite charity.